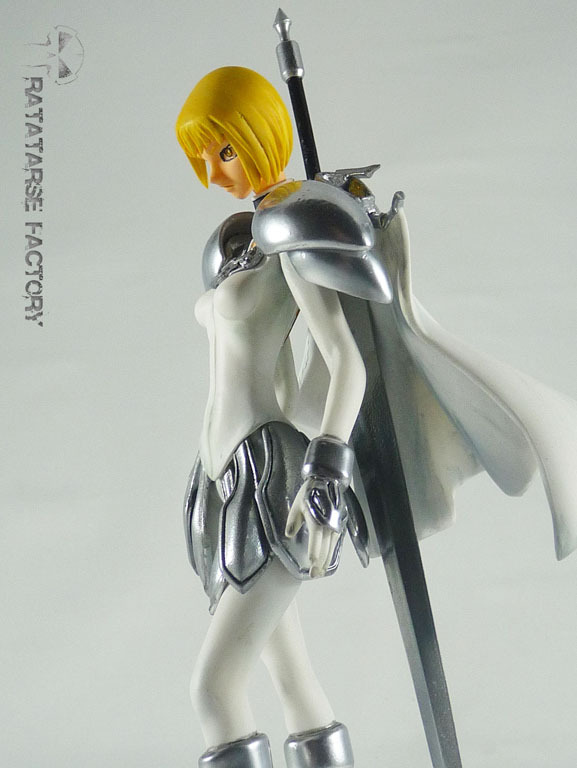 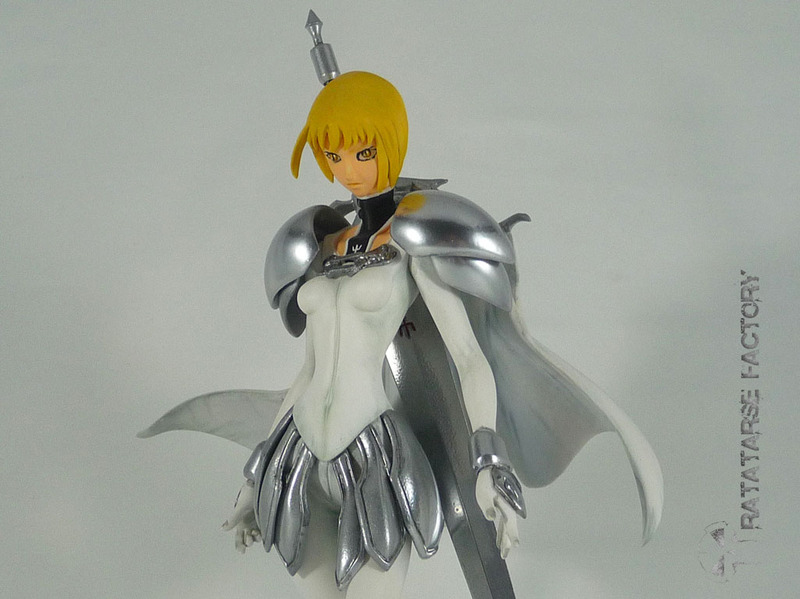 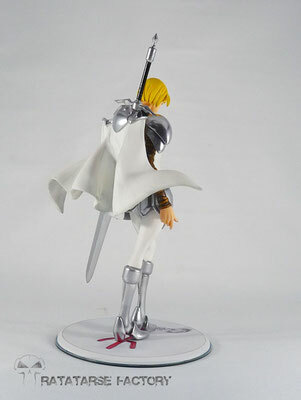 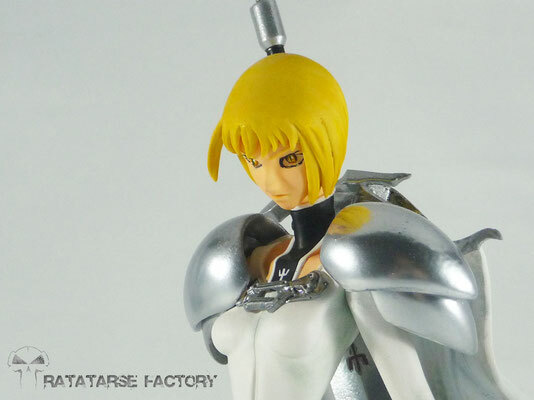 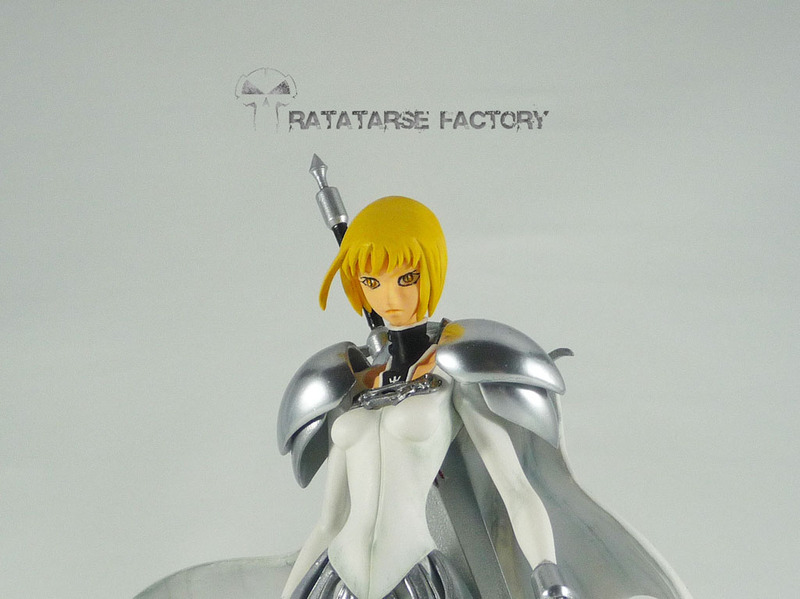 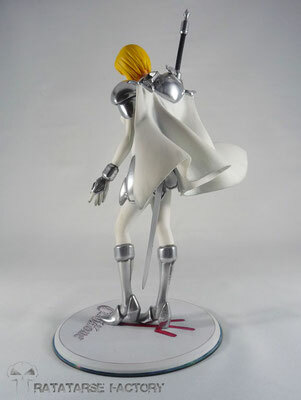 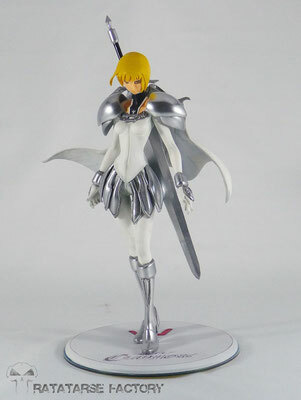 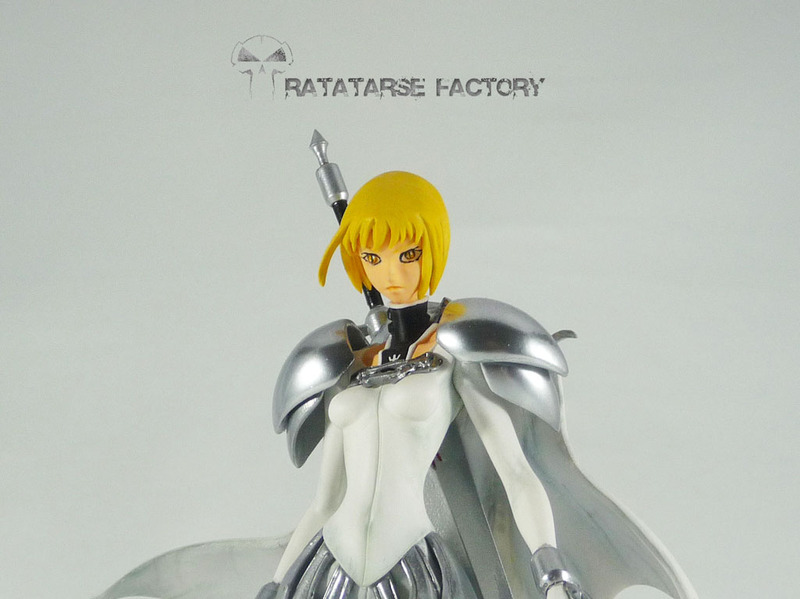 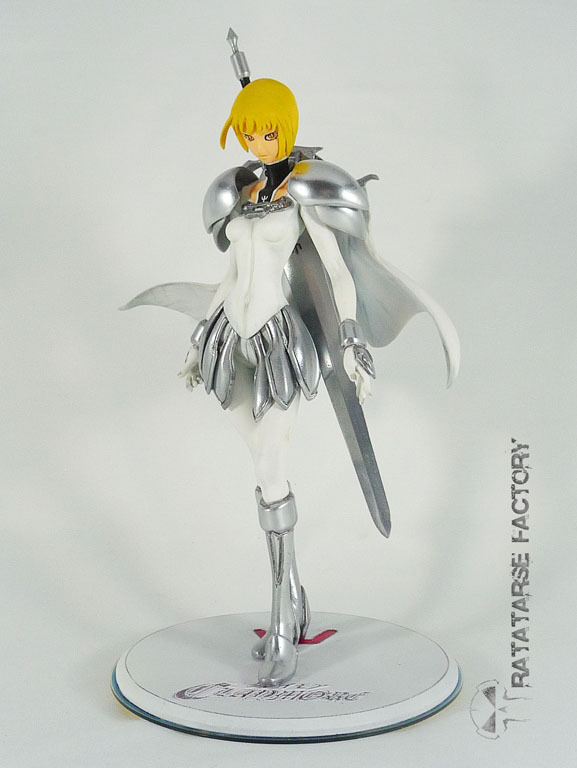 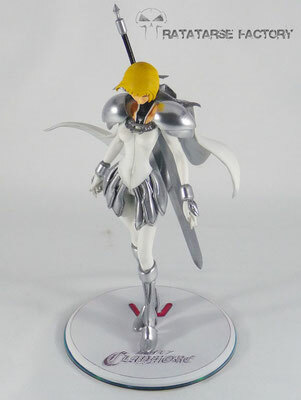 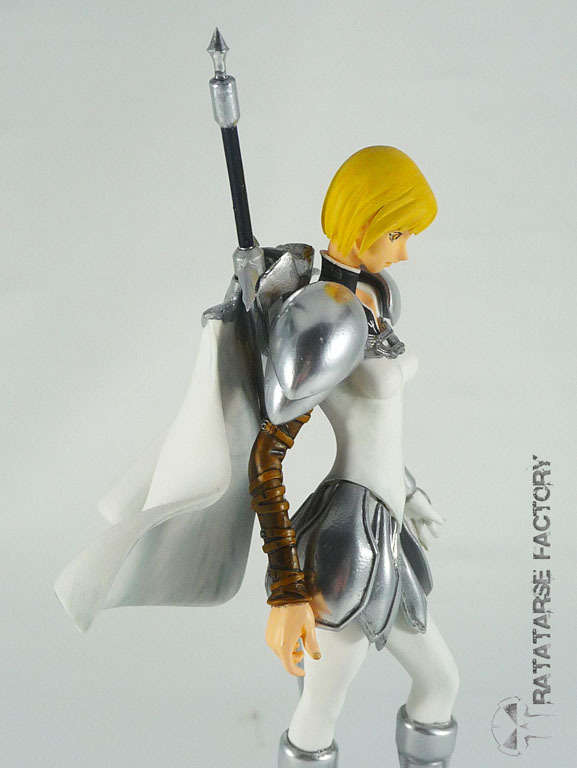 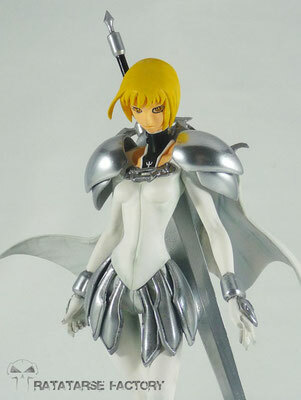 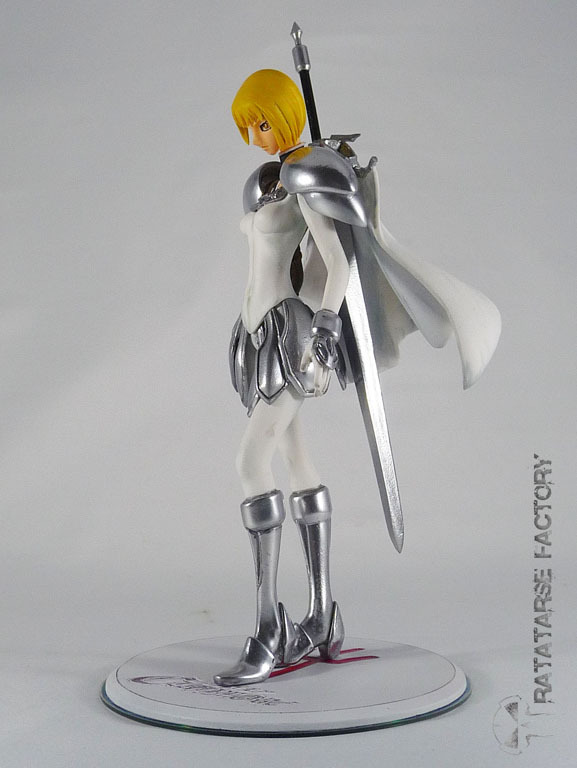 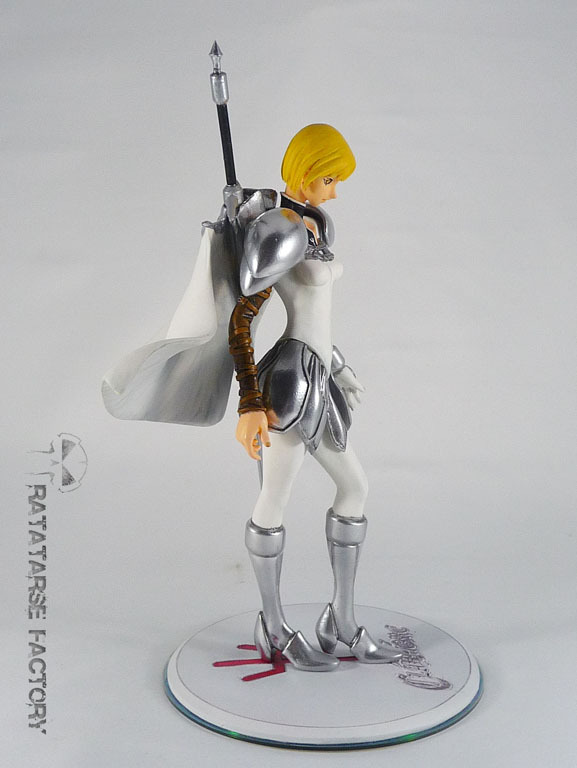 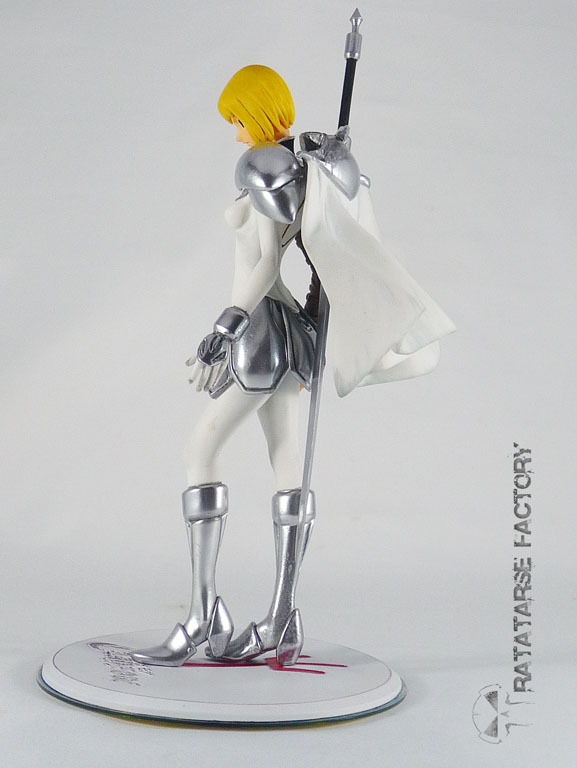 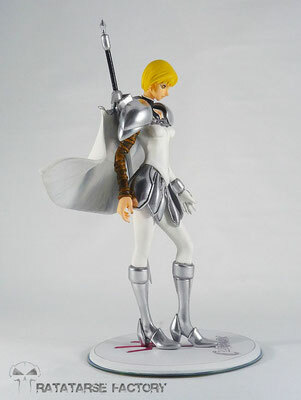 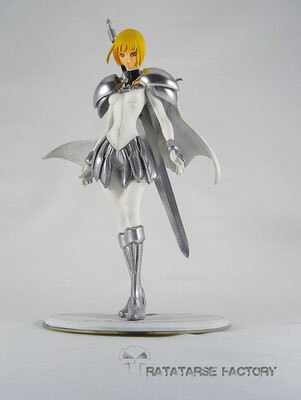 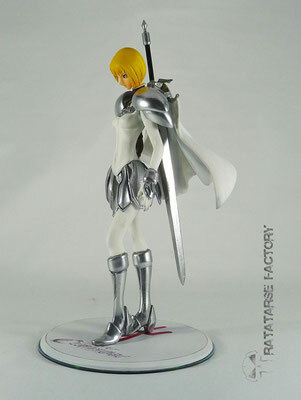 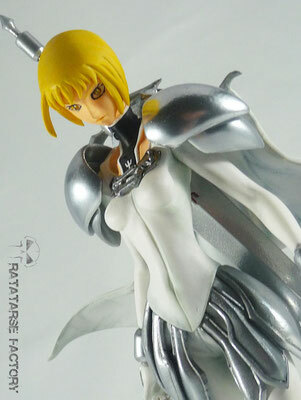 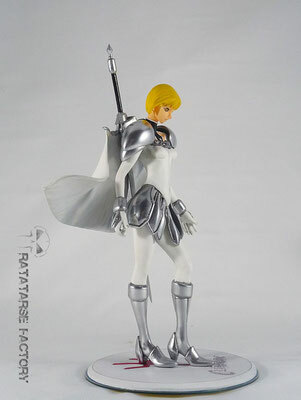 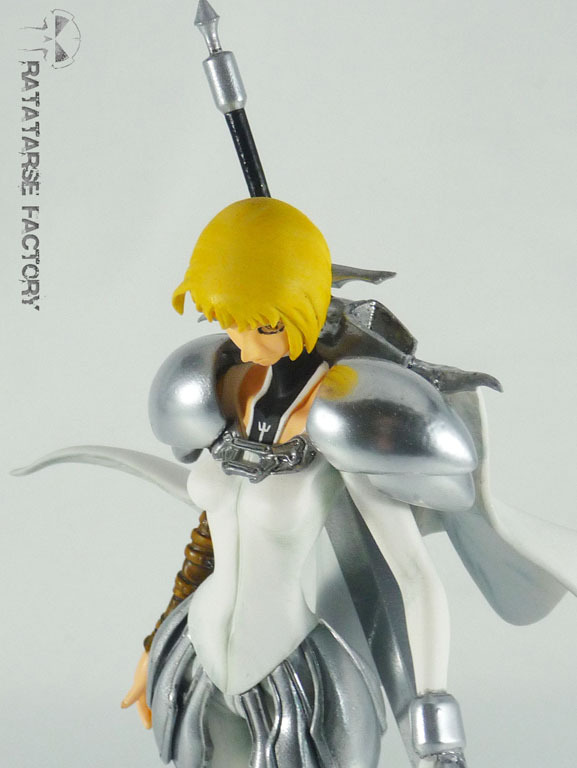 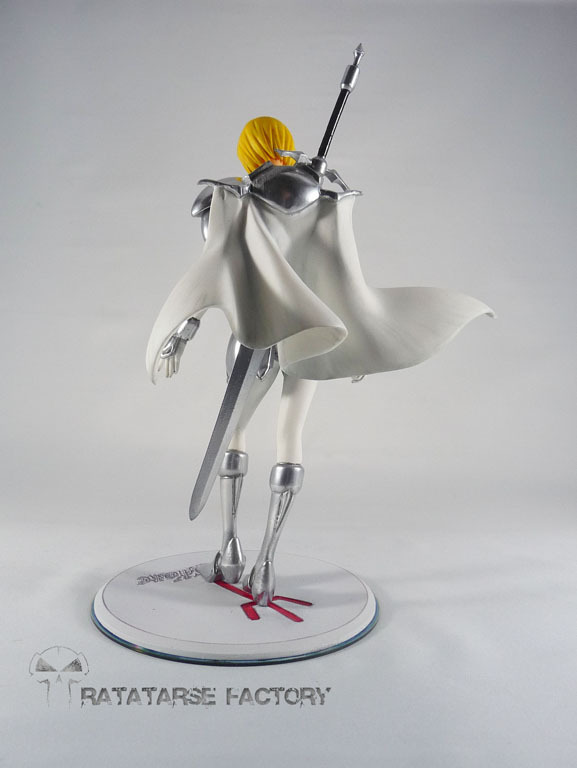 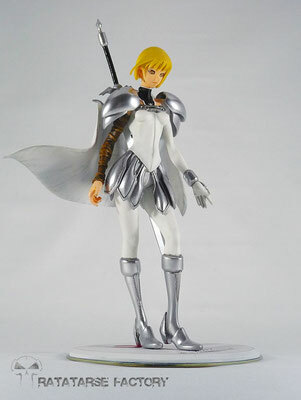 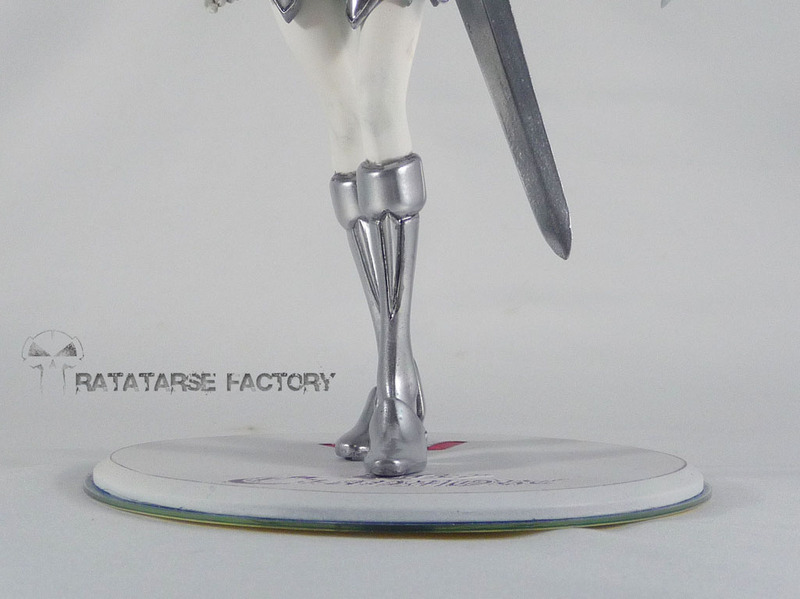 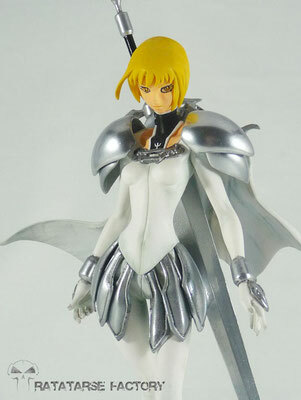 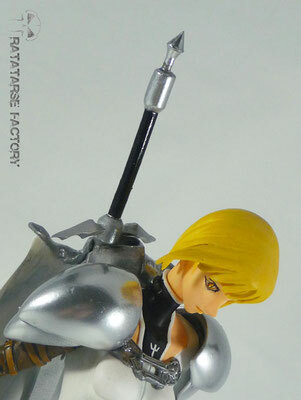 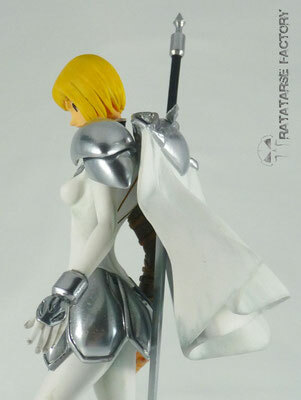 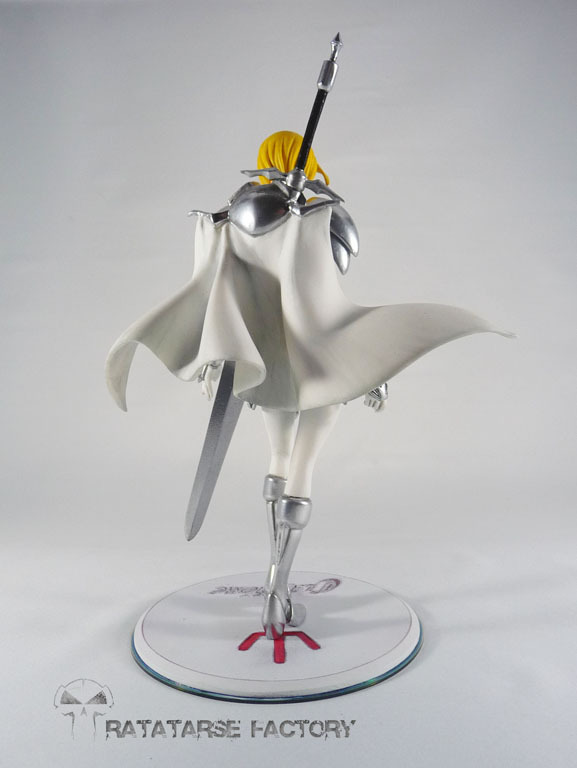 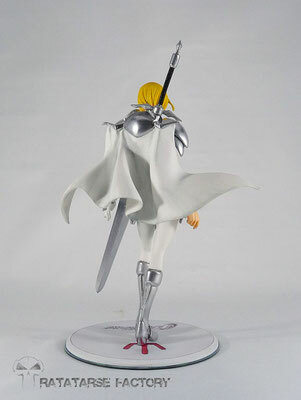 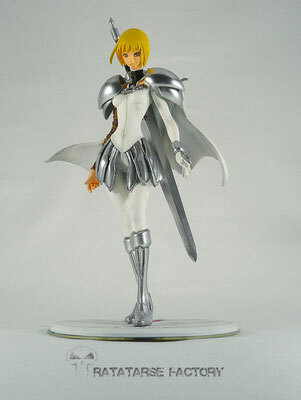 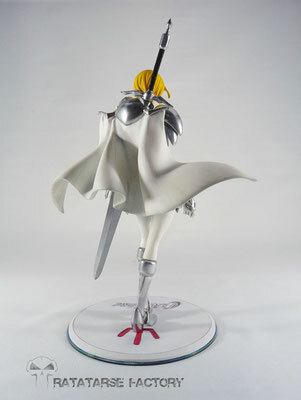 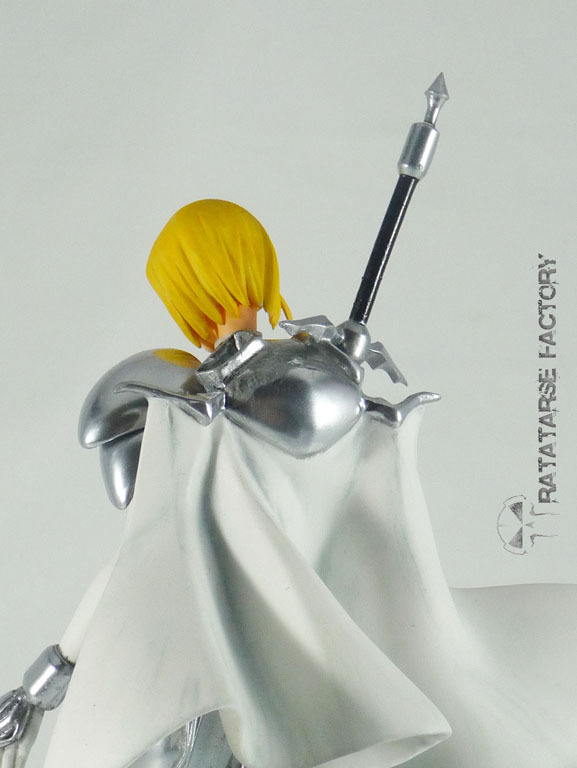 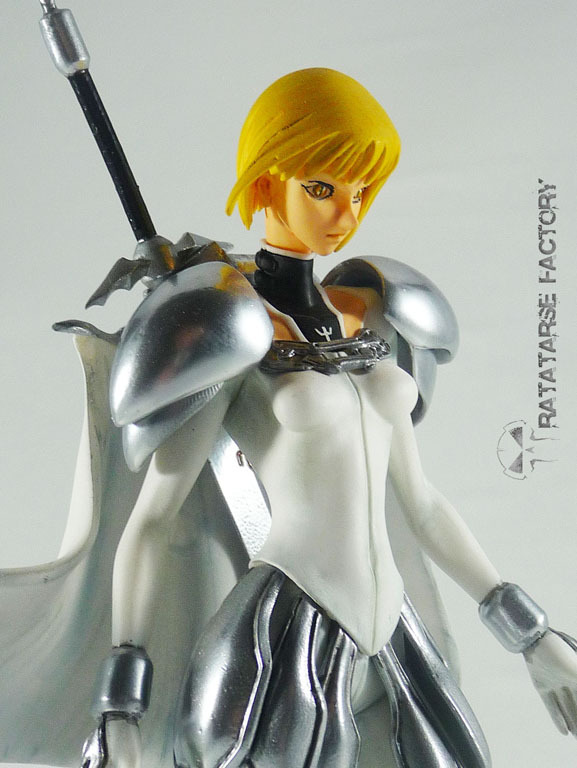 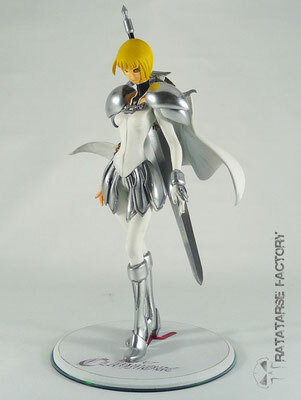 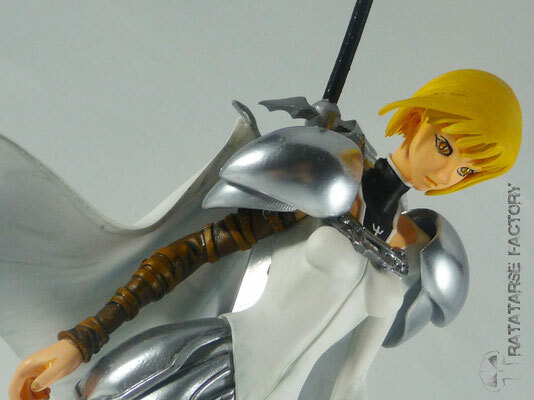 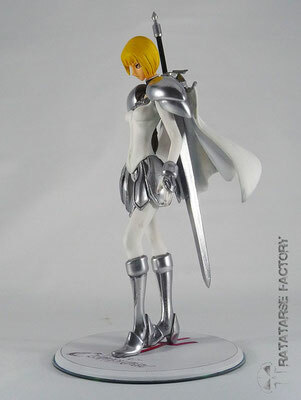 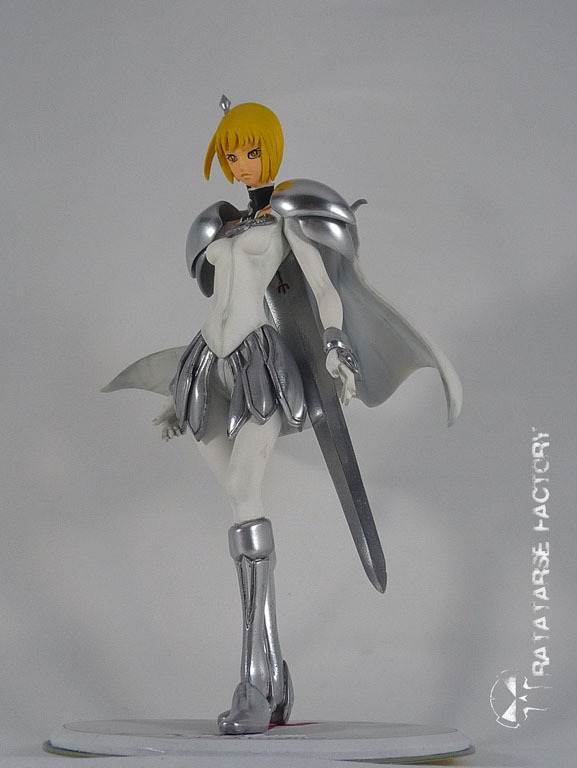 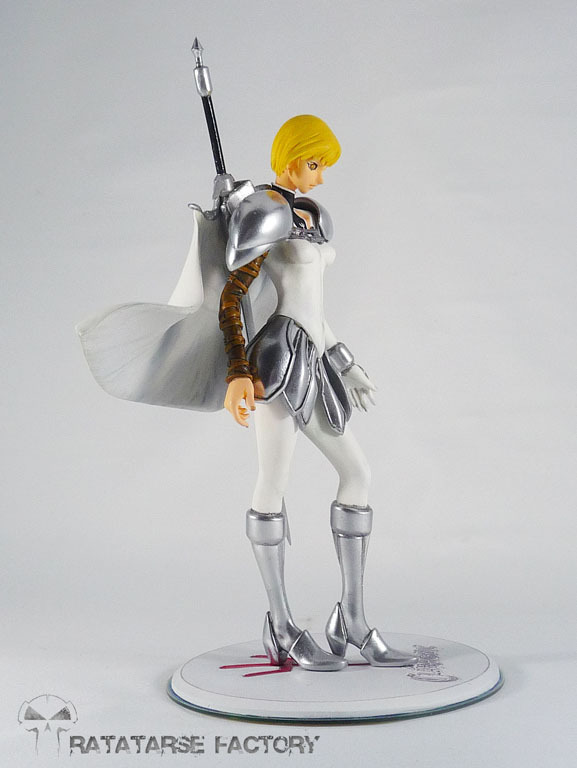 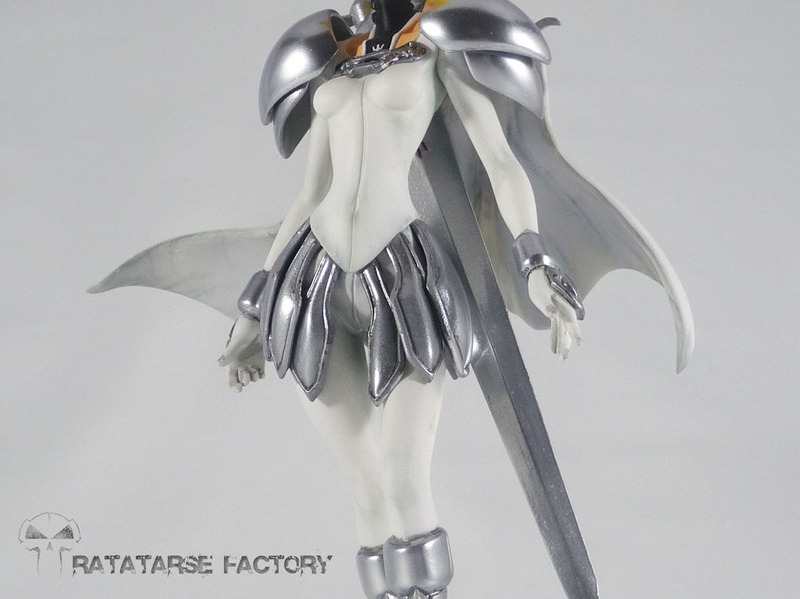 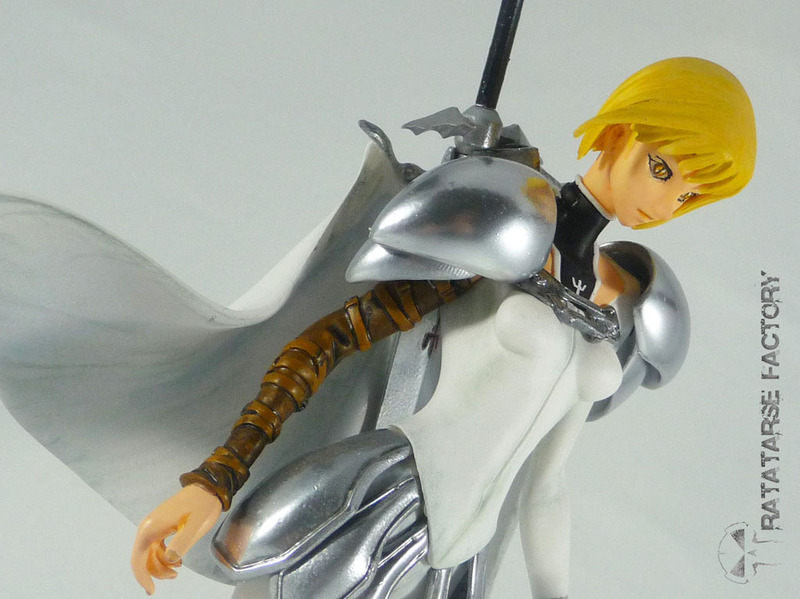 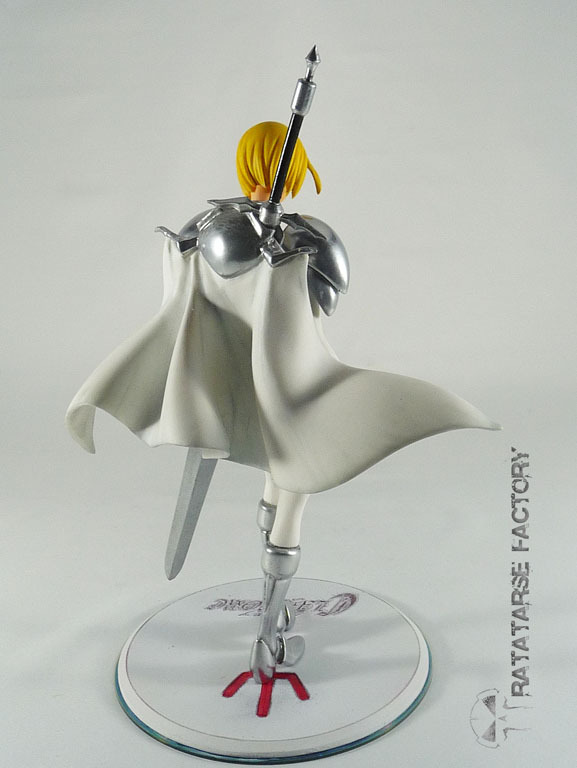 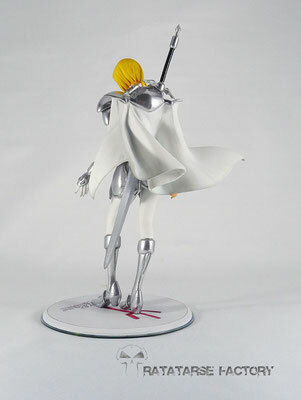 Resin kit from the Megahouse Excellent model 1/7 PVC statue. 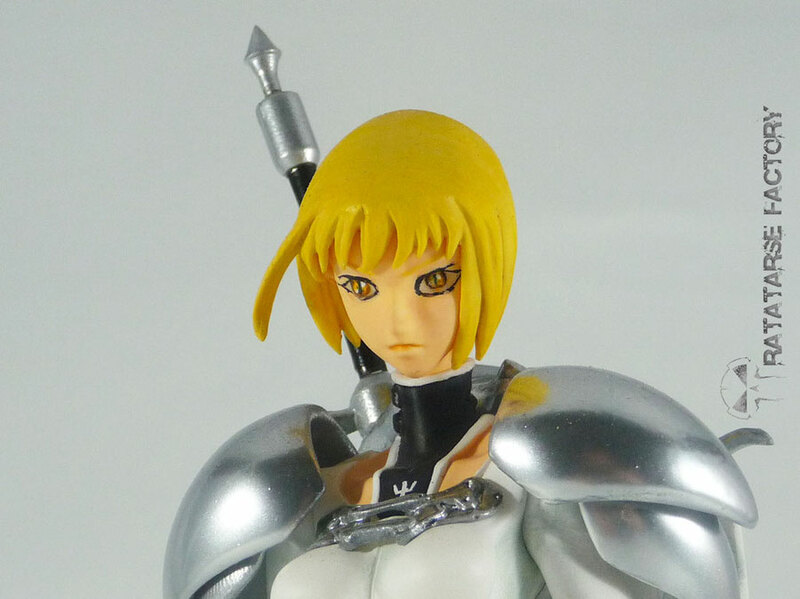 Painted with enamel and acrylics, airbrushed and handbrushed. 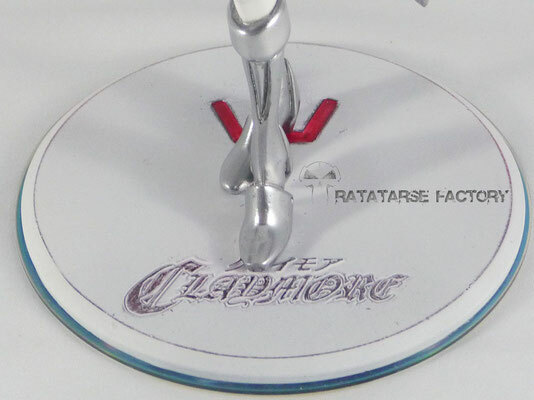 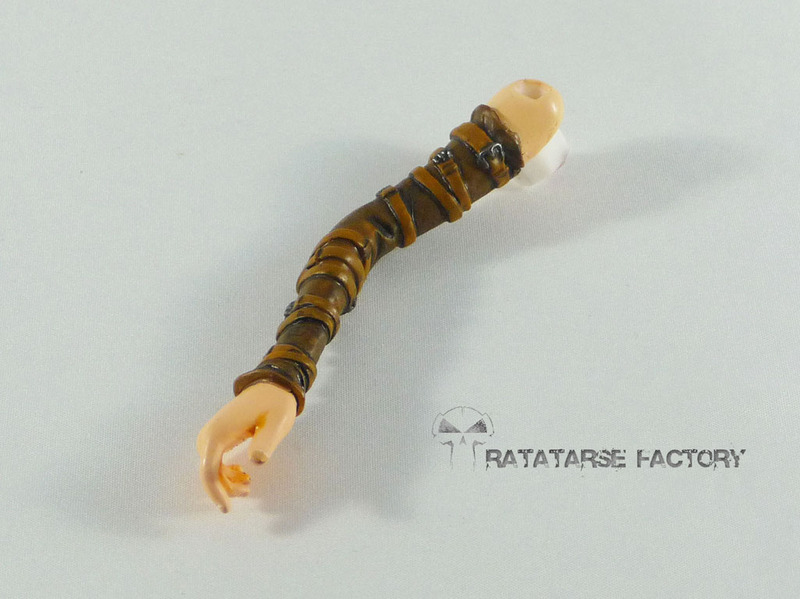 Magnets under the feet for maintain purpose, exchangeable right arm as seeable on the pictures.